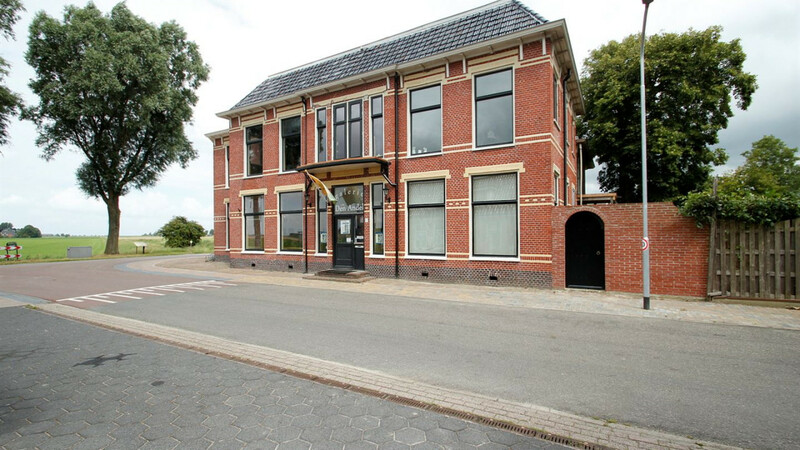 The co-owners of an art gallery in the Groningen town of Den Andel won a lawsuit for damage compensation, but a legal loophole means that they will not actually receive the full amount. They say they have lost faith in the Dutch legal system and are planning to return to Australia. In an interview which is part of a series by Dagblad van het Noordencalled “Ik Wacht” (“I’m Waiting”), Steven Roberts (74) and Hélène Grégoire (73) talk about how the years long fight for compensation has left them so dispirited that they no longer trust the Dutch legal system. The pair opened their gallery 25 years ago in a hotel that was built in 1910. Roberts, who was born in Australia, completely renovated the building himself. When the building was damaged by ongoing earthquakes induced by natural gas extraction operations in the province, Dutch natural gas company NAM offered them 6,000 euros for repairs, but Roberts and Grégoire appealed. The pair sought additional compensation in a lawsuit in the Dutch Supreme Court, and won. However, the couple only received a fraction of the amount because the lost property value of the building was not included in the area of Loppersum where they live. Robert described their experience as mind-boggling, saying that the legal battle has left him to question just how honest the Dutch legal system is. Roberts told the Dagblad that he and Grégoire had envisioned living the rest of their lives in the province, but they have to sell the house because they do not have enough money to repair it. The couple is planning to use the money that have to start over again in Australia. What is the history of the natural gas industry and the earthquakes in the north? To find out more, check out our in-depth story on what has happened to the province of Groningen and its inhabitants since the discovery of the Slochteren gas field in the 1950s.